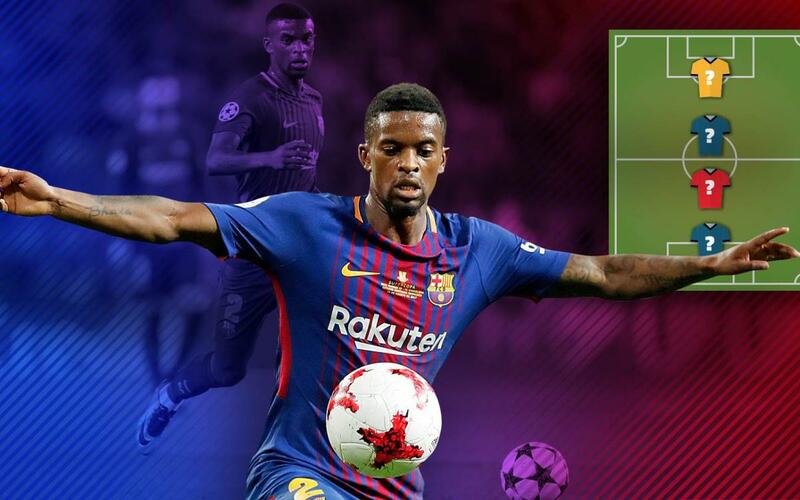 In the latest edition of 'My Top 4,' Nélson Semedo is quizzed about his favourite players, including a Dutch goal keeper, a legendary defender, a magic midfielder and a clinical striker. Amongst them are three Barça players. The fullback celebrates one year at FC Barcelona on July 14, and has played a total of 35 games for Ernesto Valverde's side to date.